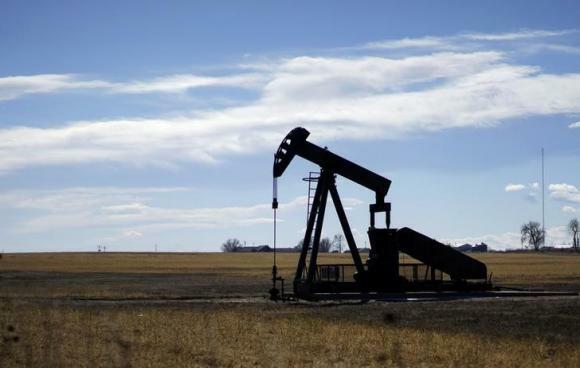 PERU – Three energy firms – Perenco Ltd, Pluspetrol and Pacific Rubiales Energy – have signaled interest in bidding for Peru’s biggest oil block next month, but a new contract will not be finalized until talks with locals wrap up, Peru said on Thursday. No other company submitted a letter of interest, a step needed to take part in the auction, said Luis Ortigas, the head of state energy regulator Perupetro. Argentine energy company Pluspetrol has operated oil block 192, formerly called block 1-AB, since 2001. The concession now produces about 12,000 barrels per day, about a fifth of Peru’s relatively small output. Indigenous communities in block 192 in the Amazonian region of Loreto have held several protests over pollution, proceeds and land use in recent years – at times halting output. Legally-mandated government talks with native groups over future oil development in block 192 should wrap up by mid-July, just as a winning bid is announced, said Ortigas. “But the contract is not going to be signed as long as talks have not finished,” Ortigas told reporters on the sidelines of an event. Under a law President Ollanta Humala passed in 2011, the government must seek input from indigenous communities before moving forward with any project that could affect them. It does not, however, require their approval. Pluspetrol’s contract for block 192 expires at the end of August. Ortigas said Peru’s nationwide oil production has fallen to about 58,000 barrels per day after French firm Perenco slowed its local operations to cut costs amid low oil prices. “Perenco had forecast it would produce 12,000 bpd and now it’s producing less than 1,000 bpd,” Ortigas said. New output from oil fields being developed by Grana y Montero and China National Petroleum Corporation will likely reverse that trend in coming months, Ortigas said. Nevertheless, Peru’s overall crude output would likely fall this year from last year’s 69,000 bpd.